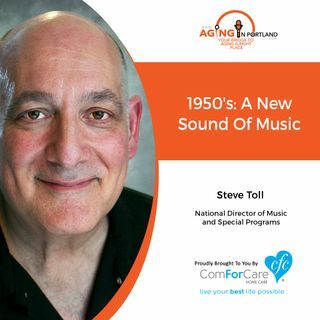 Steve Toll of ComForCare Health Care Holdings transports us back in time to the 1950's There is a new sound of music playing across America. That sound still resonates with our seniors today. Generational music can play a significant role as we age.